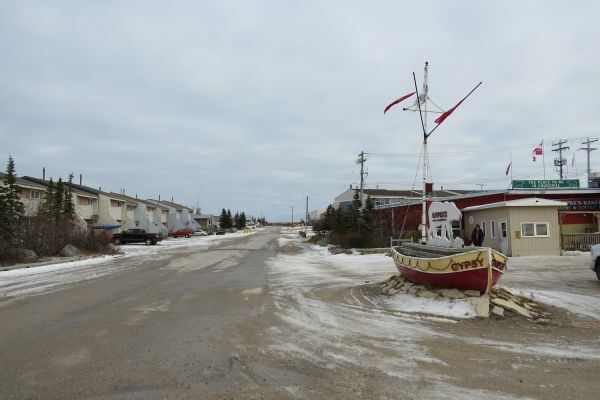 Ask most people living in Canada or the United States and they have problems stating the exact location of the town of Churchill. As a New Zealander, I didn’t know anything about Churchill until I picked up a National Geographic Travel magazine. I flicked through and stopped at the pictures of polar bears. “We should do this,” I said to my husband when he came home from work. I was wrong. We investigated further and booked. 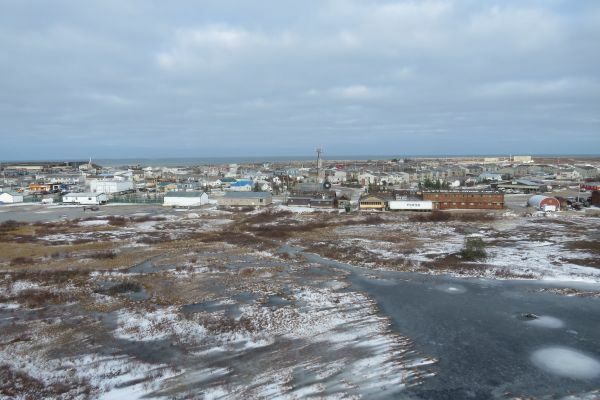 This was my introduction to the remote Churchill, the town billed as the polar bear capital of the world. Each year, the polar bears congregate in the area to wait for the sea ice to form on the bay. The bears sometimes wander into town, searching for food, which makes life in Churchill dangerous for the unwary. The town started life as an outpost. It grew in the 1920s once the railroad brought people into town and the addition of a shipping port. The military came to town in the 1950s and 1960s, further bolstering the population. These days the permanent residents number around 1000. This number is boosted by tourists who come to visit the polar bears (Oct – Nov) or the beluga whales that mass in the warmer waters of the Hudson river during the June – September period. Although remote, the town has cell phone coverage and internet. They even have great coffee! We enjoyed our visit very much, although I suspect it isn’t as pleasant during the dead of winter. We had snow during our visit but found the temperatures comfortable. The locals are friendly and hospitable, and hubby and I are eager to visit again during the summer to see the beluga whales. This is a view of the town and the bay from a helicopter. 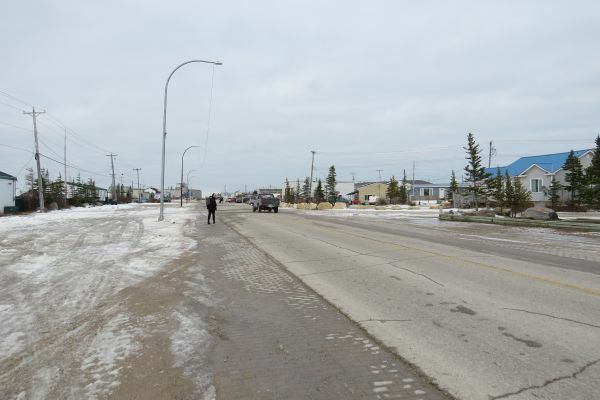 These are both views of the main street of Churchill – Kelsey Boulevard. 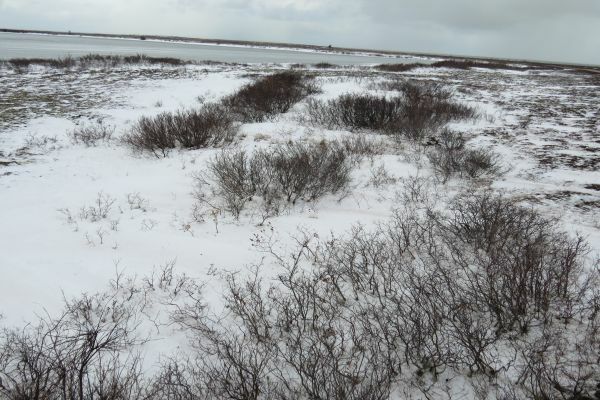 A view of the tundra outside the town of Churchill. 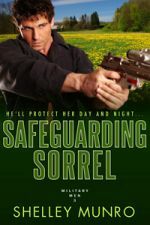 Grab your free copy of Innocent Next Door, book 1 in the Military Men series. Today only! 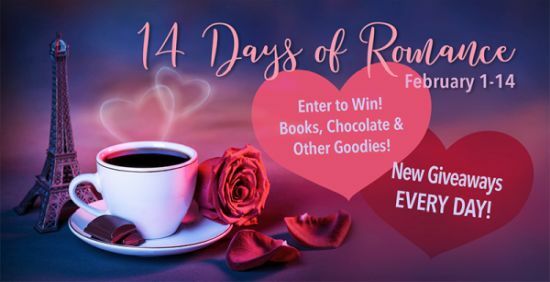 New Giveaways Every Day through Valentine’s Day!